Looking for Restaurants Near Fenchurch Street, London? If you are looking for a hidden gem of an Italian restaurant near Fenchurch Street, London thenyoumust try Bolton’s Italian restaurant based in 13 Cullum Street, London. EC3M 7JJ. 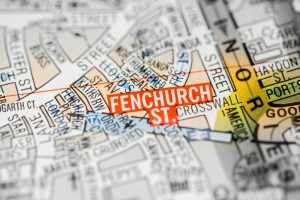 It is only a few minutes’ walk away Fenchurch Street, and is among the top Italian restaurants in the Fenchurch Street area. Bolton’s is an ideal restaurant to catch up with clients, colleagues and friends,and perfectly suited for anyone who either works near or visits Fenchurch Street, London. It isespecially popular for visitors and commuters who appreciate Italian gourmet food, wine and excellent service. You can enjoy our fine dining Italian cuisine, and we are a popular choice for businesses based near Fenchurch Street, London who regularly use Bolton’s for corporate entertaining, corporate events and private events. At Bolton’s, restaurant, our philosophy is simple, we are inspired by the finest, freshest ingredients and the most authentic Italianvibrant flavours. Our excellent reputation is built on Italian culinary excellence and we pride ourselves on the quality of our service and food. 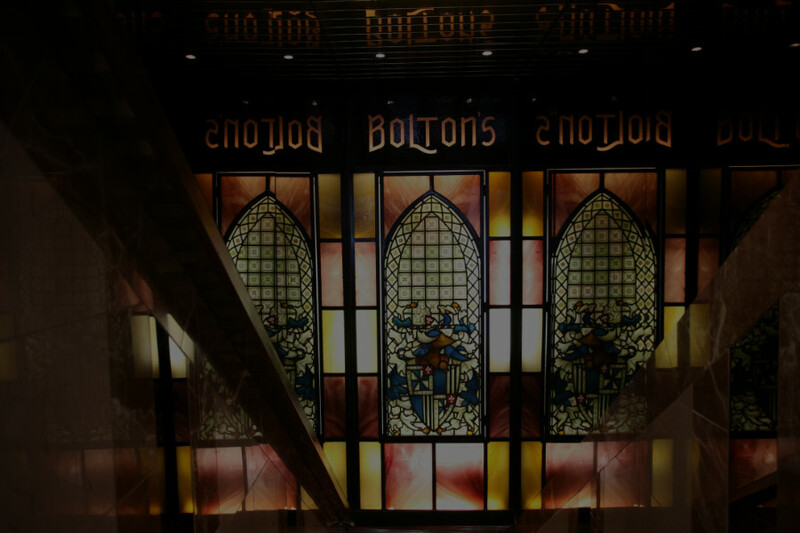 Bolton’s also offers an intimate dining experience for couples as well as a fantastic venue for private parties such as birthdays, anniversaries, retirement, weddings, engagements, presentations, charity, quiz and other corporate events. We have several comfortable, versatile spaces available for our Fenchurch Street, London visitors, tourists and clients alike. We cater for business lunches, private parties and understand you may require the privacy of your own dining area. Bolton’s now have a separate recently refurbished Private Venetian Room that can accommodate up to 20 people. Guests may choose between our private dining room menu or our a la carte menu. Bolton’s restaurant is open Monday to Friday from 11.30am-3.30pm and 6.00pm to 9.45pm, so is a perfect choice for lunch, dinner or drinks near Fenchurch Street, London. To make a reservation and book a table at Bolton’s near Fenchurch Street, London call us on 020 7929 1981 to book or visit our website for more details.